Long Neck, DE- Delaware State Police are currently looking for violators who drive off-highway vehicles in the Long Neck area. This addresses the concerns of residents about the dangers of golf carts and motor scooters on the public roads. There has been an increase in the illegal use of these type of vehicles which may cause hazardous and safety issues. There have been other reports of motorcycle racing between Massey’s Landing and Malone’s Bayside Marina. As well as, reports of impaired drivers coming to and from the areas of Long Neck Road, Bay Road and Massey’s Landing. 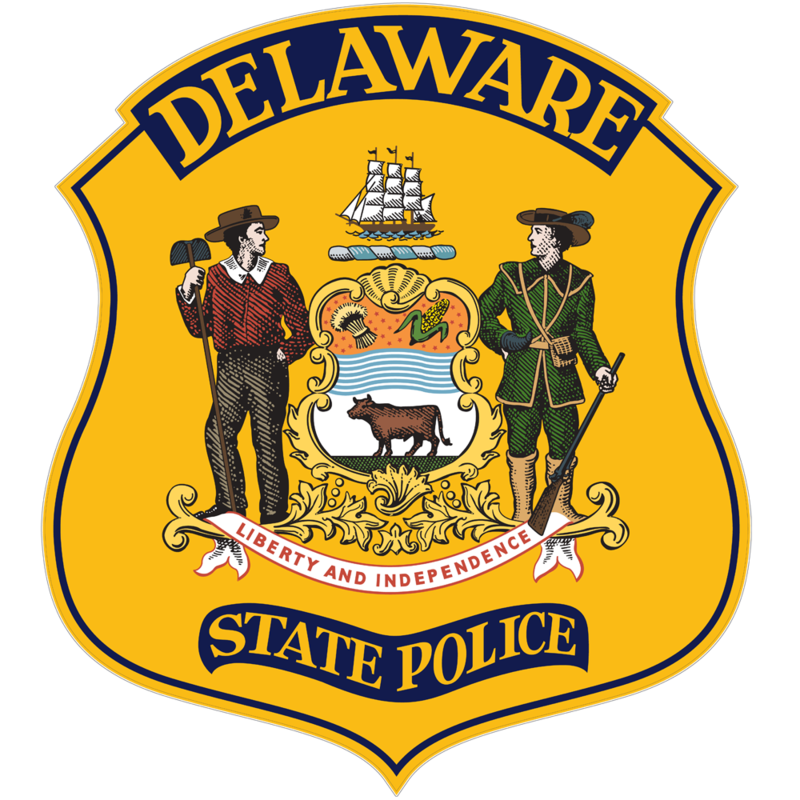 The Delaware State Police has provided preventative patrols in response to the community concerns. In order to maintain safe roads and educate yourself please note the following information; Title 21, subsection 6814a, which prohibits off-highway vehicles which includes golf carts on public roadways or right of ways. Penalties are listed in 6831. The first offense is a $100 fine, plus impound of up to 100 days at the owner’s expense at the time of conviction. A second offense is a $400 fine, plus impound. 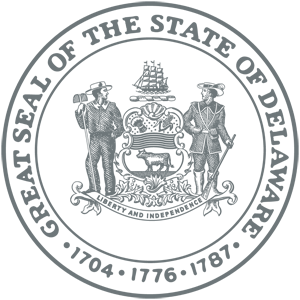 Other items of interest include; Title 21 subsection 6824, which specifies that OHV operated on private property, can be driven by operators over 12 years of age as long as they are supervised by someone 18 years of age or over provided such use is in compliance with all required safety provisions. If the operator is under 18, they cannot transport passengers. Title 21 subsection 6817 requires headlights and tail lights between sunset and sunrise. Please note, however, that some golf carts are actually registered motor vehicles, properly equipped with headlights, taillights, seatbelts, etc.